It all changed in 2010. Fabian Cancellara rode into the iconic Roubiax velodrome alone to win his second of three Paris-Roubaix victories, dominating on the pavé and seeing off intense competition from his closest rivals. But his victory was significant for another reason: he was the first rider to win this legendary race on carbon fibre wheels. Paris-Roubaix is a race shaped by tradition. The old cobbled roads weaving through a landscape that has changed little in hundreds of years, save for the scars from two World Wars, but it's when it comes to choosing equipment capable of surviving the punishment dished out by the cobbles that tradition takes precedence over the latest groundbreaking developments. The cobbles are brutal. They break bikes, wheels and components. That's why, even though carbon deep-section wheels had become increasingly prevalent in the at the turn of the century with some notable advances in material development and construction techniques, Paris-Roubaix was the last outpost for the traditional aluminium box section rim in the professional peloton. A throwback to the previous era of steel frames, down tube shifters and wool jerseys. 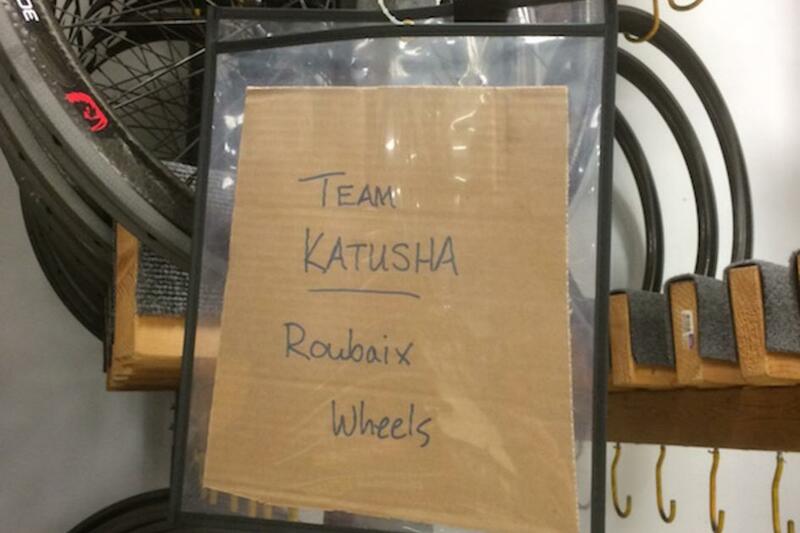 For decades then, tried-and-tested equipment has been rolled out especially for Paris-Roubaix. With 52km of pavé (the exact amount varies from year to year; it's 55km this year) and over 200km of relatively smooth road, the race presents a unique challenge for equipment choices. Despite the increasing awareness of aerodynamics in road racing, for years the prevailing wisdom was an aluminium rim, strong enough to survive the battering, with wide tyres to provide some cushioning. Carbon wheels of this era simply weren't tough enough. Aerodynamic wheel specialist Zipp was determined to change this. 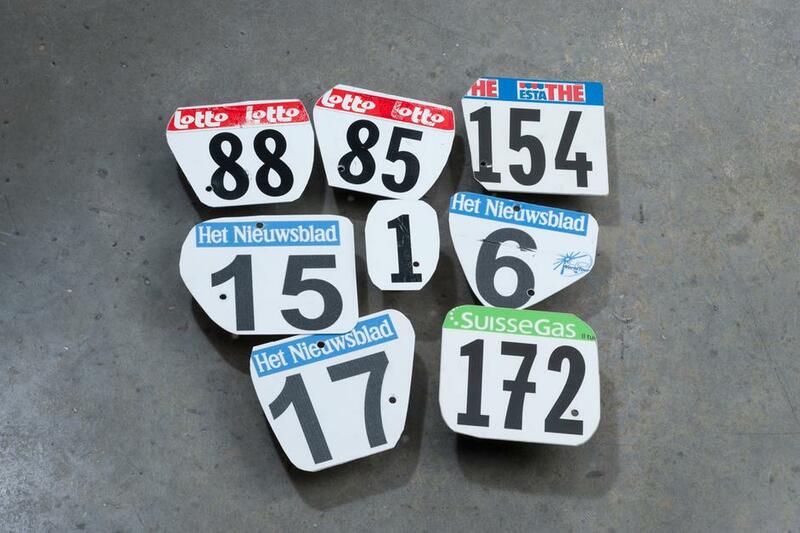 The US company first got into the professional peloton when it sponsored Belgian team Lotto-Adecco in 2000 but it was with the sponsorship of the iconic CSC team in 2003 that the company's place in cycling history would forever be cemented. Zipp wheels rapidly became a regular sight at the pointy end of the race. 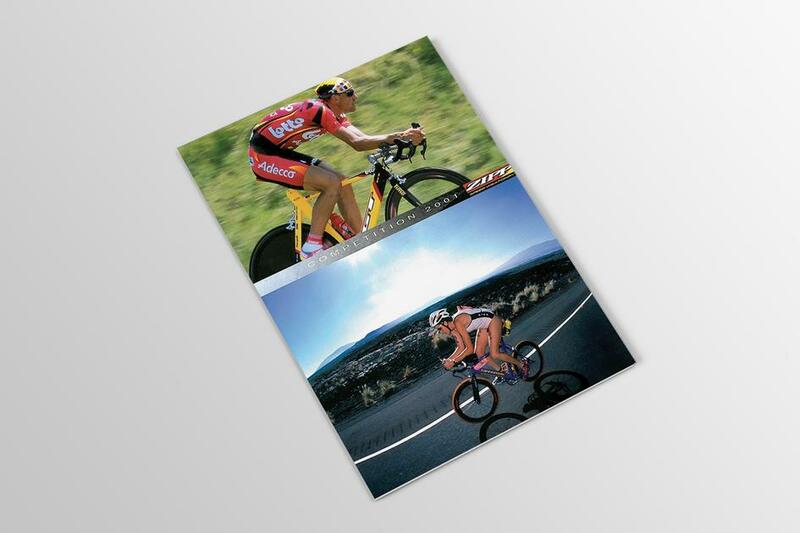 Carlos Sastre won the Tour de France on Zipp wheels in 2008. 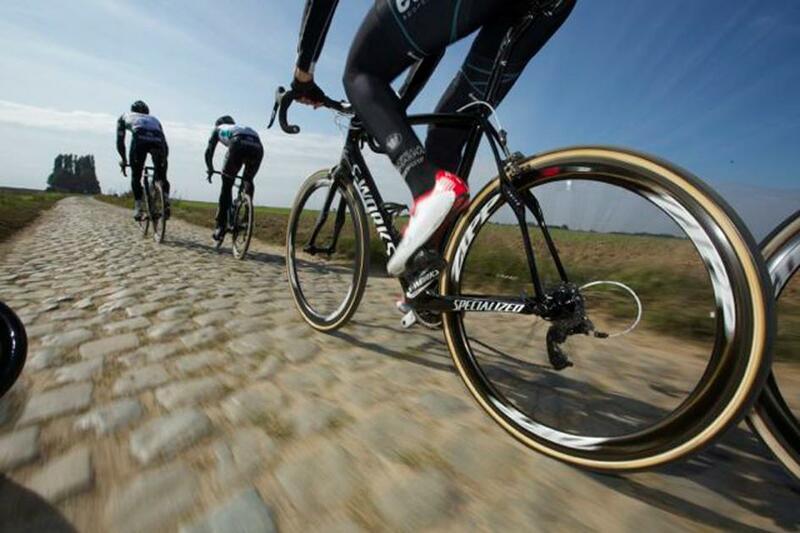 The peloton seemingly conquered, Paris-Roubaix would be their biggest technological challenge. But it was a challenge they relished and faced headfirst, undaunted by tradition. During the 2006 off-season, Fabian Cancellara and his teammates conducted testing of Zipp's latest carbon wheels on the Paris-Roubaix pave, including the fearsome Arenberg. They destroyed every set of wheels that Zipp brought with them. 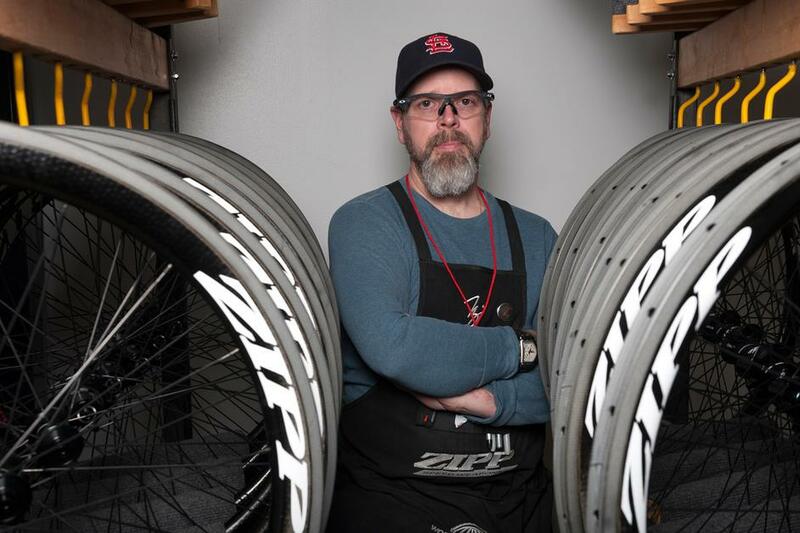 Undeterred by this failure, Zipp went back to the drawing board and redeveloped the 303 rim. It widened the rim to allow it to flex, acting like a leaf spring, and introduced its Carbon Bridge technology, Kevlar at the rim edge, both measures designed to allow the rim to absorb impacts and prevent a repeat of the failures during that ill-fated test ride. 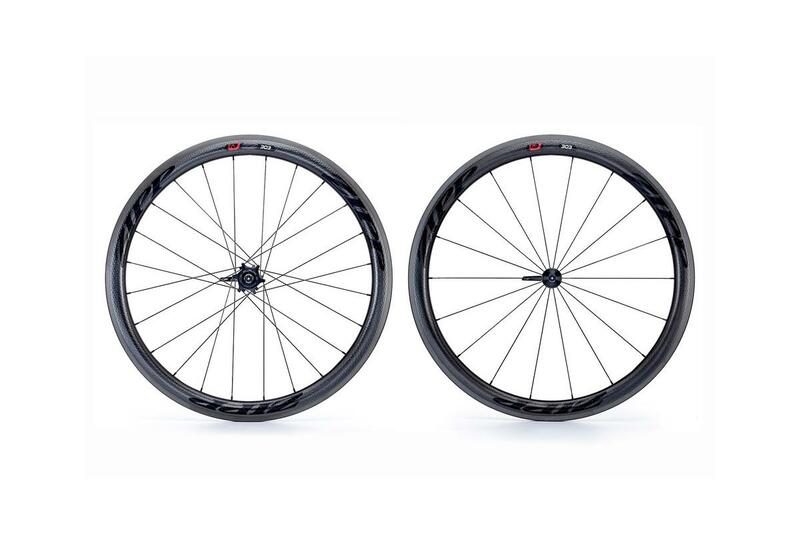 The changes were a success, and 10 years after entering the professional peloton, Zipp's carbon fibre wheels were ridden to glory in Paris-Roubaix four years after that fateful test by none other than Fabian Cancellara, following a win the previous weekend at Tour of Flanders. This momentous victory would forever change racer and consumers attitude towards carbon wheels at a race where tradition still trumped the latest developments. It was the turning point for carbon wheels. 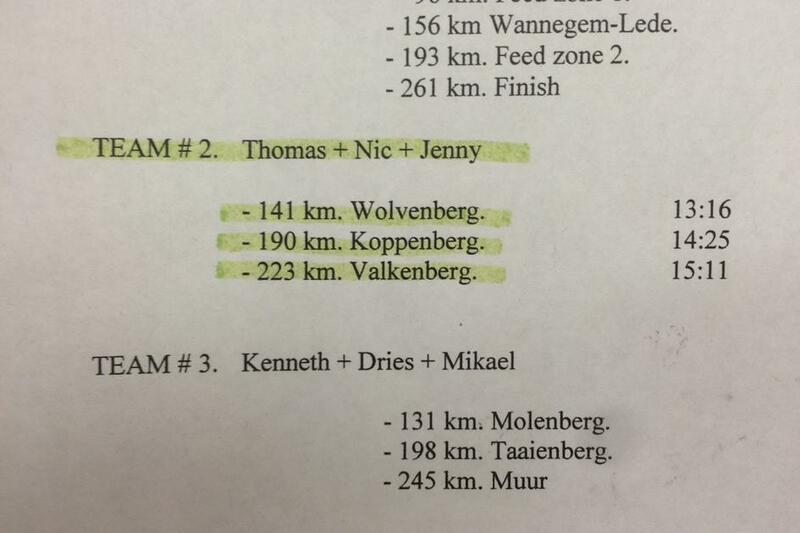 They've gone on to dominate at Paris-Roubaix. 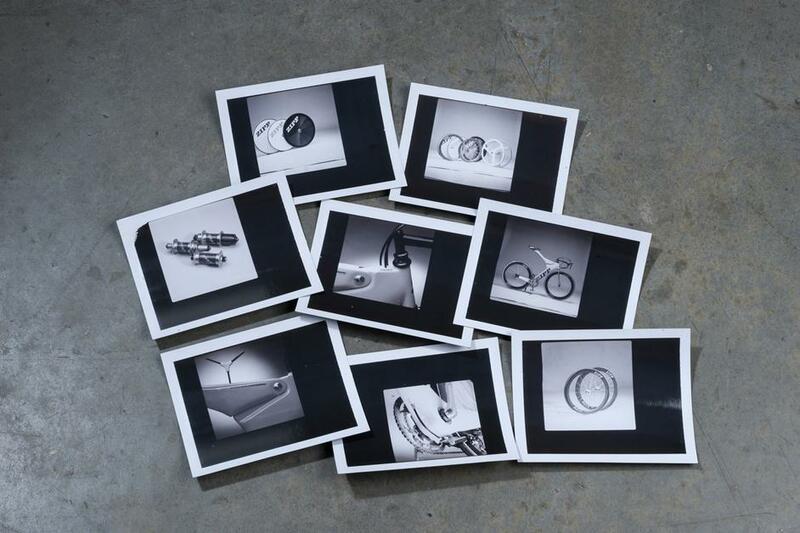 And with their success, they have confined the traditional aluminium rim to the pages of cycling history. Tradition, it seems, is no obstacle to unrelenting and concerted effort and desire to succeed at all costs. 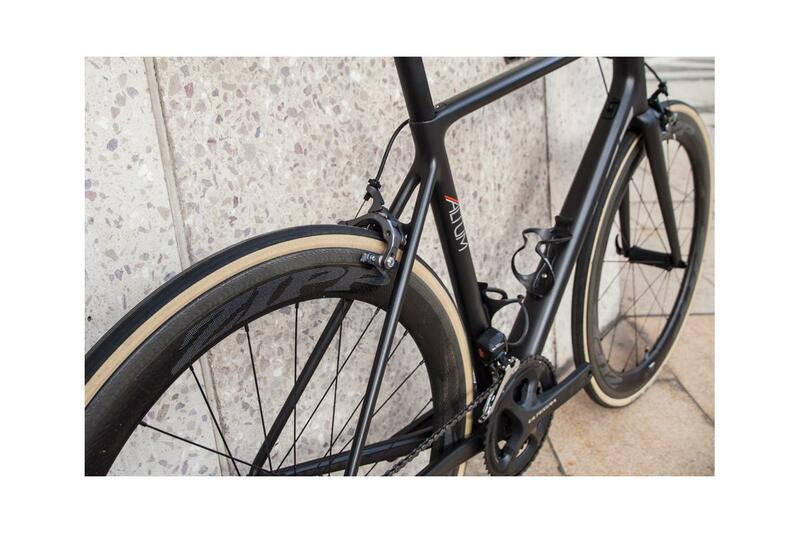 For more information on Zipp wheels at Bespoke Cycling, please contact us here .